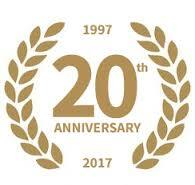 Serving the Western GTA since 1997, specializing in sales, service, repair and installation of residential and industrial garage doors and operators. We use only the highest quality products designed for all budgets. 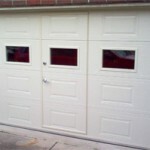 Our service technicians are factory trained and can handle any garage or similar type of door need. 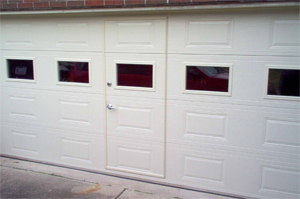 Check our our exclusive “Walk-Thru” Garage Door. Copyright © 2019 Welcome to DGH Doors. All Rights Reserved.